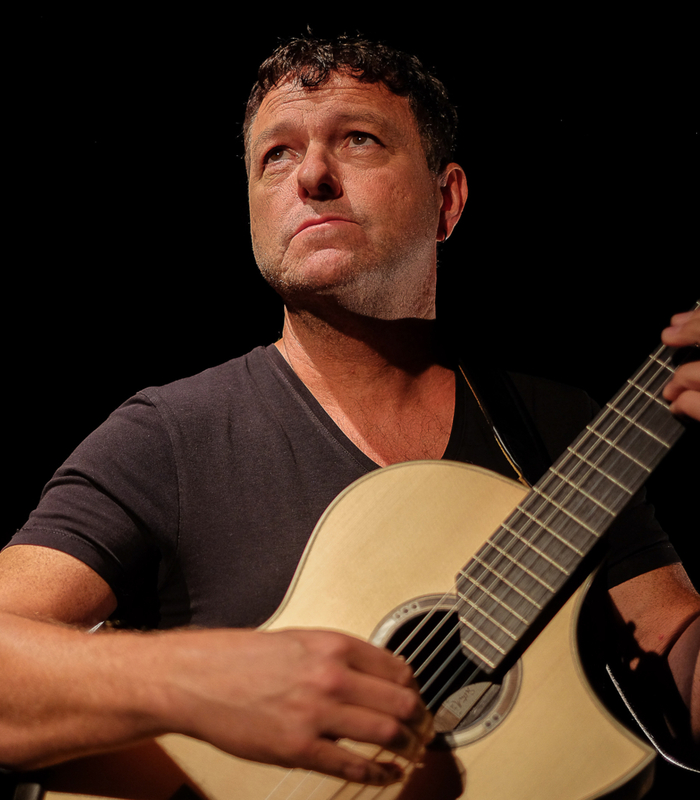 Storyteller, concert guitarist, and composer Richard Durrant presents an illustrated talk about his life in music. Dwelling on pivotal moments in his long career, playing six different guitars and a ukulele along the way, Richard shares tales of his musical adventures from the Royal Albert Hall to the centre of South America and plenty of other exciting places in between. Spend an intimate evening with Richard in his secret studio on Shoreham Beach. This event will be a rare opportunity to meet and hear Richard as he prepares for the upcoming Music for Midsummer tour. This special evening will also include a welcome glass of Prosecco on arrival followed by wine and light finger food. The beautiful Oxfordshire church of St Nicholas, Baulking provides the atmospheric setting for one of the events in the Music for Midsummer Tour 2019. Richard Durrant reveals a collection of brand new pieces, old favourites, tales from the road and the occasional song inspired by the summer solstice.